Have we reached a saturation point with Social Networks? I maintain accounts on Facebook, LinkedIn, Google+, Instagram, Twitter, RVillage as well this blog on WordPress. There are times I feel like I am suffering from the effects of SNO. I started Facebook in 2008 based on the suggestion of my daughters. It took me a while to get the hang of it. Now I use it daily to communicate with my friends. Next to blogging, Facebook is my most active social network application. 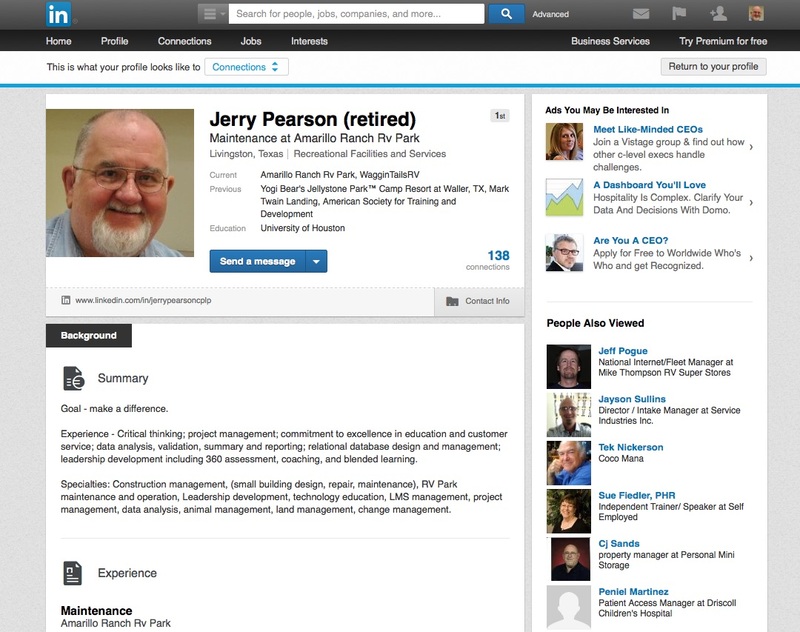 I cannot remember when I initiated my LinkedIn account. I remember that it was a great way to network with my professional peers across the US and other countries. 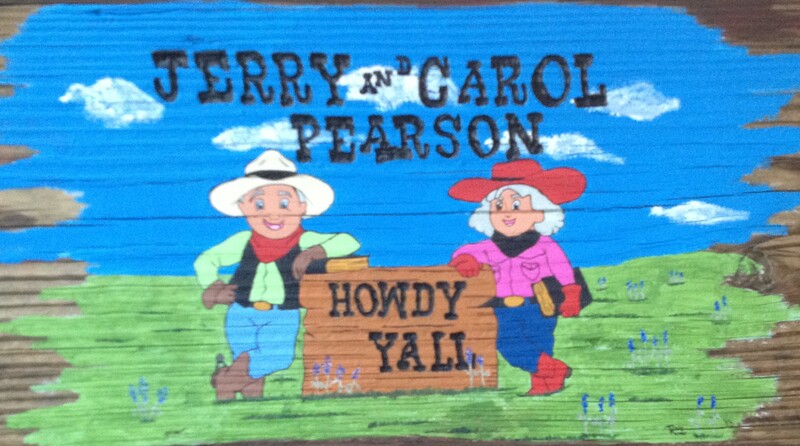 Prior to retirement, I was a corporate education manager and had a need to connect to other corporate education professionals outside of my home town of Corpus Christi, Texas. Since retirement, I still maintain connection with many of my pre-retirement professional network. I have expanded my network on LinkedIn to include several who are in the RVing world like I am. Shortly after Google opened Google+ to everyone in September 2011, I initiated my Google+ account. I already had an email account and a blog account on Google. It made sense to me to continue down Google avenue. I liked the idea of circles and felt Google+ was easier to use and manage than Facebook. The number of connections I have on Google+ are meaningless if my postings go unnoticed. At the moment with Google +, I feel like I am talking but no one is listening. Therefore, I am seriously considering closing my Google+ account. This blog post will auto post on my Google+ account. I’ll let you know if I get any feedback from anyone in my Google+ circles. I have to be careful with that since Google has integrated most Google apps. I have files on Google Drive, photos in Picasa Web and Google+. I know Twitter is the place to post short messages of 140 characters or less. I just have never gotten the hang of tweeting. Maybe one day there will be a Tweeting101 course like Blogging101. Instagram’s primary purpose is mobile photo and video sharing. 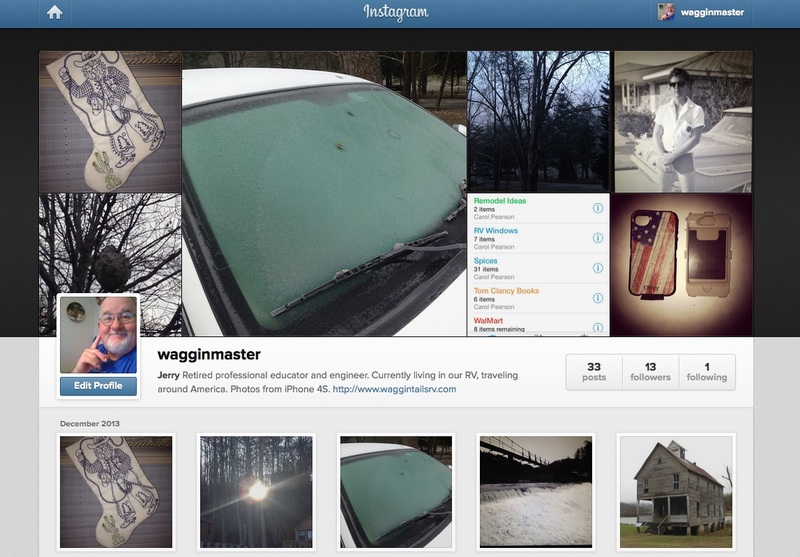 I got involved with Instagram in November 2013 after reading a couple of blogs focused on photography. I plan to keep this active because I do take a lot of photos with my phone. 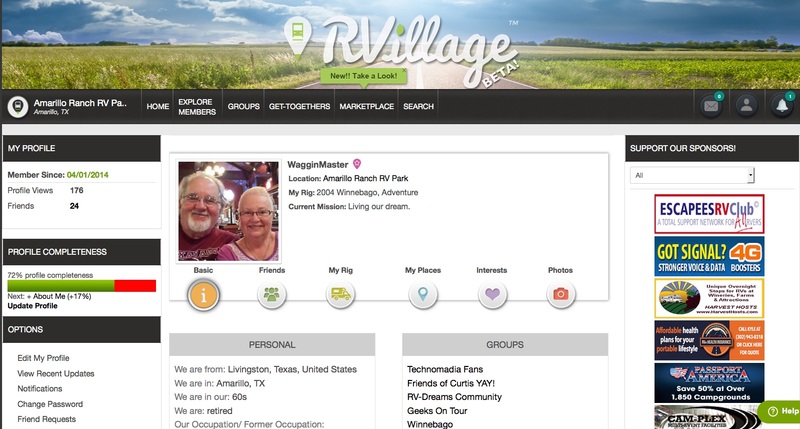 RVillage is a social network designed for RVers. It is designed to make it easy for RVers to find other RVers based on location. As an example, I am currently in Amarillo, TX. 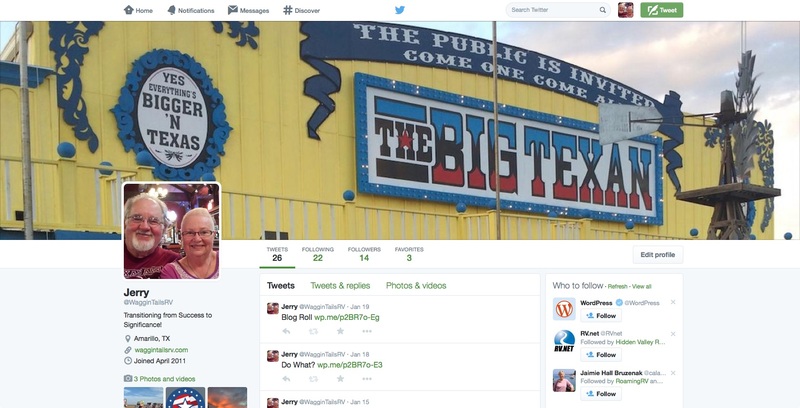 Using RVillage, I can easily find other RVers in the Amarillo area. Or if I wanted to chat with RVers in Harrisonburg, VA, I could search that location in RVillage and find RVers who are in Harrisonburg. One new feature just implemented in RVillage is MarketPlace. Members of RVillage can submit business recommendations on RVillage. Then when an RVer arrives in a new area, they can search MarketPlace for that area and see merchants that have been recommended by other RVers. That is pretty cool. I’ll save the details of RVillage for another blog post. Are you experiencing the effects of SNO? I hope not. Thanks for stopping by, y’all come back now.